This is a great organization that accepts all types of diaper donations. Perfect if you have residual diapers. 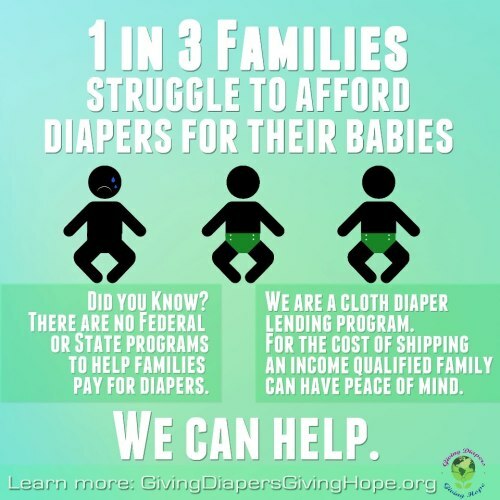 There are mothers out there who have NO money for diapers so glad there are organizations such as this, thanks Kristin! To Donate.